Despite what your inner hedonist may say, good times don’t always have to result in a slight hangover and money spent. For the times when you feel like having some fun while contributing to a good cause, you can’t go past a good old-fashioned charity event. From themed cocktail parties to gardening workshops, here are five fun events for a good cause to get around. 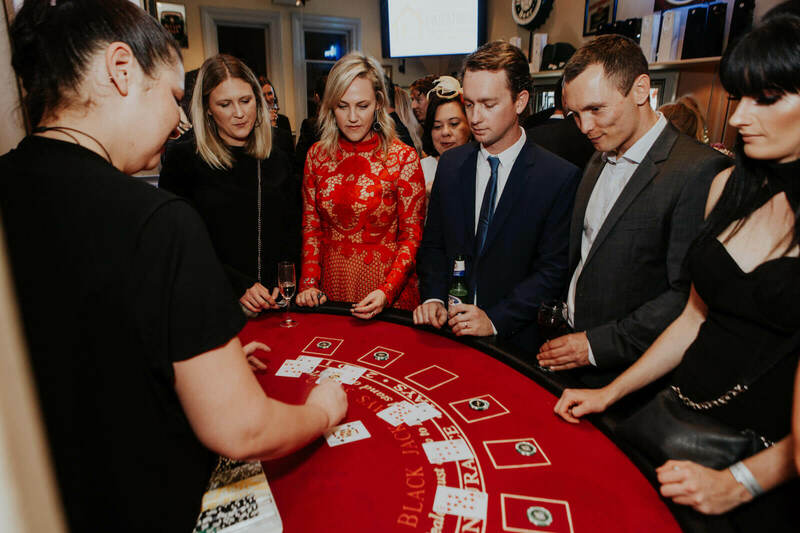 You don’t have to have seen the Bond film to indulge in Casino Royale 2018, The Left Bank’s annual charity event raising funds for Conquer Cystic Fibrosis. 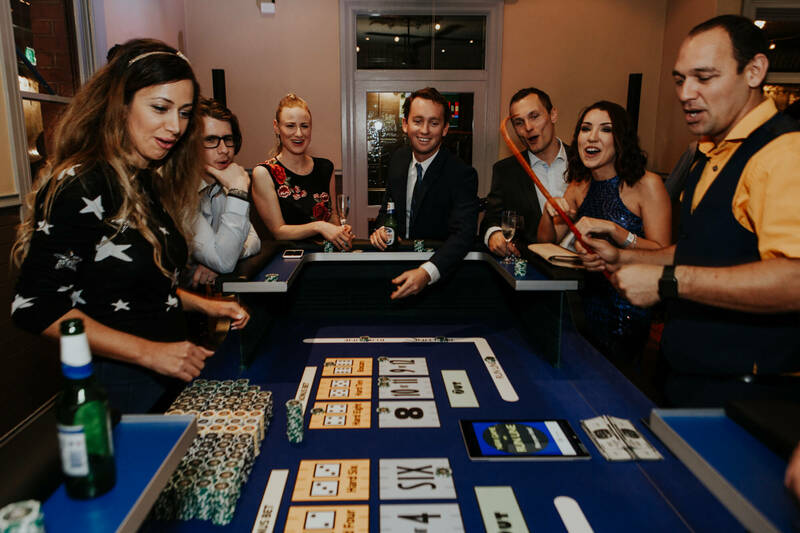 Tickets to Casino Royale 2018 includes a three hour beverage package, which includes your choice of wine, sparkling wine, beer, cider or spirits, premium cocktail food, Funny Money for a spot of harmless gambling and, of course, a range of entertainment. Contributing to the good times will be Shahirah Jazz and her Jazz Trio, DJ Marcel, and local artist James Giddy, who will be doing a live painting to be auctioned off. It’s time to become reacquainted with your inner bookworm as the annual Save the Children UWA Book Sale is just around the corner. Take your time browsing through the donated books, CDs, DVDs, LPs and sheet music against the majestic backdrop of UWA’s Winthrop Hall. If you wish to make a donation, direct them to the Claremont Book Depot or the East Victoria Park Depot. The inaugural Round 2 Recycling Market comes at the perfect time for you environmentally-minded folk who may be missing Plastic Free July. This recycling market is all about celebrating the joys of sustainability through second-hand clothing, while also giving you some serious brownie points by simultaneously helping out the planet and supporting the community. Entry to the Round 2 Recycling Market is just $2 while kids are free, so don’t miss out! She Shares events are held by the Pink Hope Community, a nationwide preventative health organisation aiming to reduce the risk of breast and ovarian cancer and provide personalised support for at risk women. 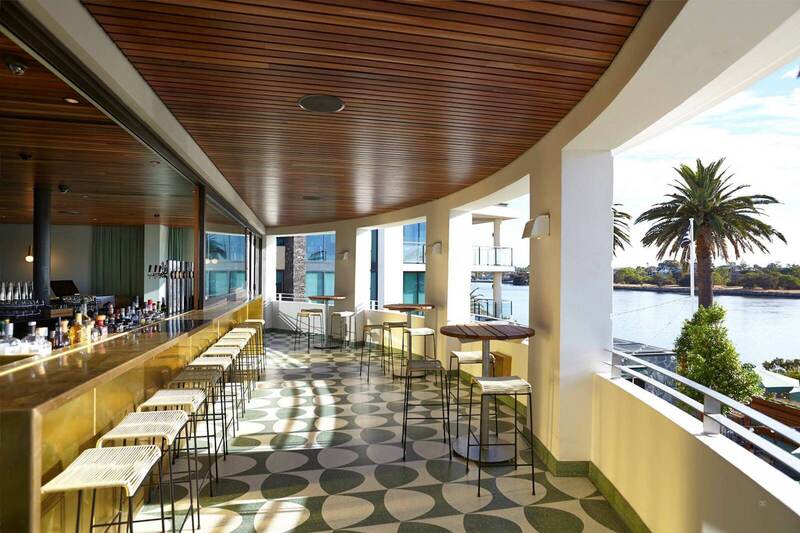 She Shares Perth at The Raffles is a place for survivors and women at risk to chat, relax and laugh in a comfortable setting, without the formality of your typical meeting group. Registration for She Shares Perth includes a delish afternoon snack, tea, coffee and a goodie bag. Self-sustainability is the way of the future, but what exactly does it mean? In a world where our environment is put under more strain everyday and money is tight, we need to teach ourselves to be as self-sustainable as possible. Learning how to grow your own food is not only affordable but also beneficial for the environment. 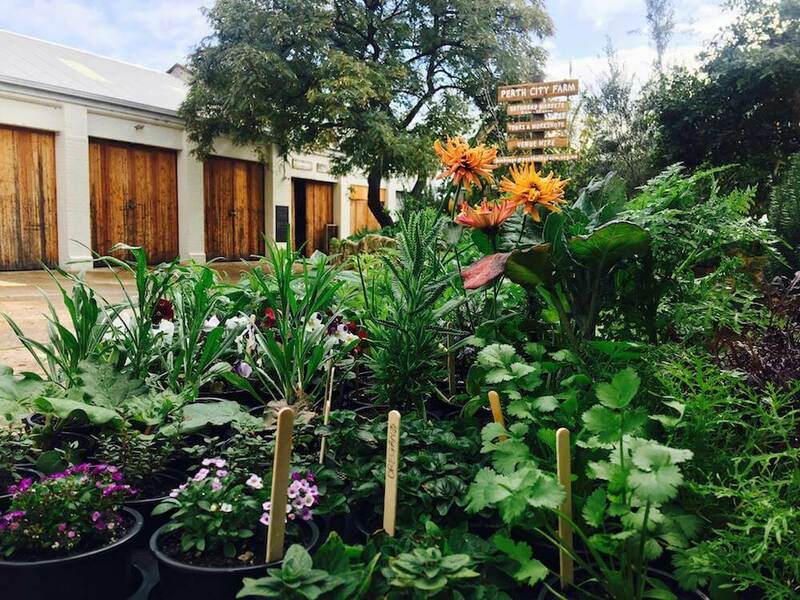 At Perth City Farm’s Organic Gardening Workshop, you’ll learn all the skills you need to grow your own food for the rest of your life. You’ll even get your own workbook with instructions on the methods of organic gardening, as well as a light lunch of organic superfoods from Carla Gaia’s very own kitchen and garden!